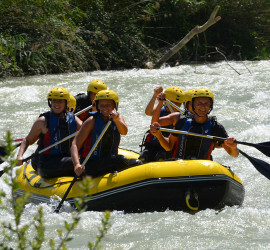 Rafting on Río Genil. 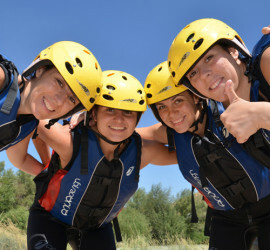 Feel an outstanding experience with your friends rafting on Río Genil, near Málaga, Granada, Córdoba and Sevilla. Horse riding. Make your first contact with horse riding at our riding school. Archery. Take the bow, point and shoot! Offers. 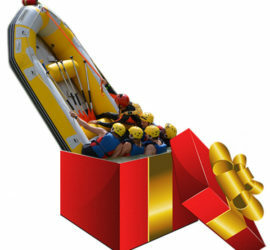 Choose your adventure activities offer, such as rafting, canyoning or climbing. Contact us and book a day to spend an unforgettable experience. Gift vouchers available. 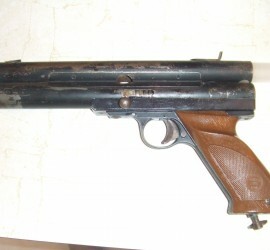 Paintball. Our paintball camp is located in the heart of Andalucía, near Málaga, Córdoba and Granada. Canyoning on Río Verde, Granada. 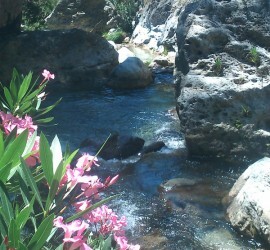 Enjoy one of the most beautiful nature reserves of Andalucía living the outstanding experience of canyoning on Río Verde. Climbing. On natural stone or artificial rock wall. We will help you to organise an unforgettable hen or stag party. 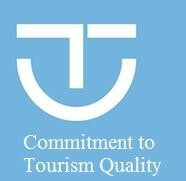 Activities + accommodation + meals + shows. Fun will be guaranteed. Live a different experience with OcioAventura Cerro Gordo. Several stretches: white water and calm water. You can add more activities, accommodation or lunch. Sabiendo de la necesidad de colegios e institutos por realizar actividades de calidad en la naturaleza, os proponemos nuestros packs para excursiones, campamentos de verano y viajes de fin de curso. Leisure and adventure in the heart of Andalucía. The best adventure sports in professionals’ hands. The Rafting on Río Genil, as well as canyoning on Río Verde and canyoning on Genilla are three of the most successful activities among our customers. What are you waiting for to start enjoying different feelings? It is really important in every adventure sport to be accompanied by a specialized guide, who will make sure the activity is totally safe. 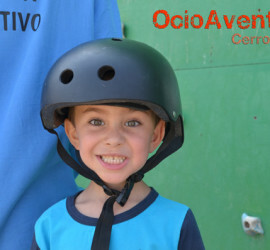 We will provide you with a guide and all the necessary equipment for the activities to be carried out, whether canyoning in Córdoba or playing paintball in Antequera: does not matter the activity you choose, OcioAventura Cerro Gordo will always oversee your safety. There are changing rooms and showers in our activities centre, for those who want to use them. We also offer other activities such as kayaking in Málaga, zip line, rappel, horse riding, paintball in Antequera (Málaga), multi-adventure activities, and a lot more of them to enjoy along the Andalucía provinces. Rafting on Río Genil and canyoning on Río Verde are suitable activities for all ages, considering that we have many different difficulty stretches. The OcioAventura Cerro Gordo team is sure you will enjoy any adventure, either rafting, canyoning, paintball or via ferrata (climbing routes). It will be a great experience and it will be forbidden not to laugh! This is the reason why we are waiting for you in our rafting and multi-adventure activities centre, in Cuevas Bajas (Málaga).